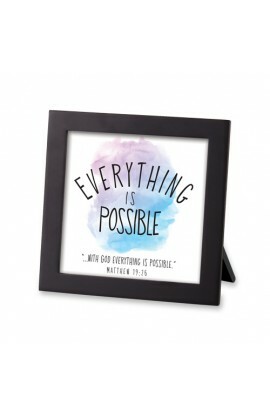 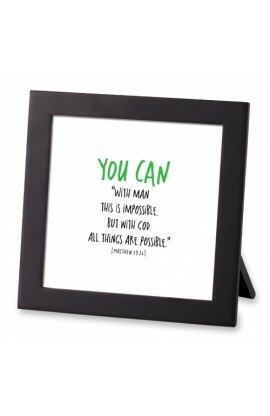 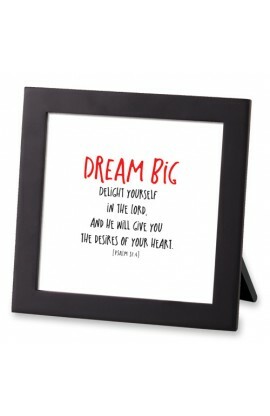 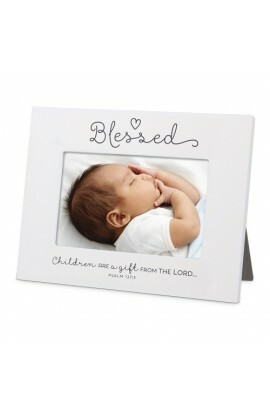 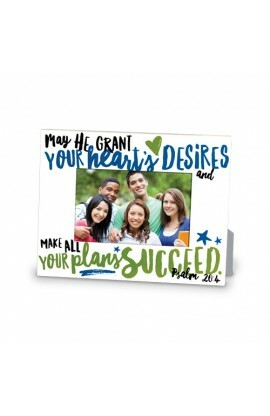 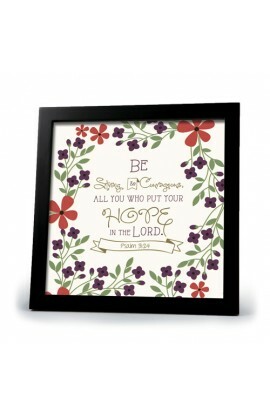 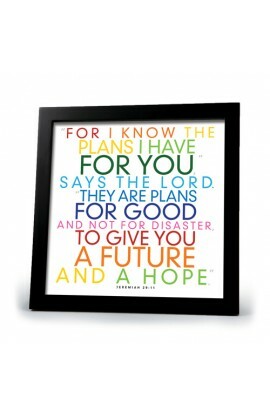 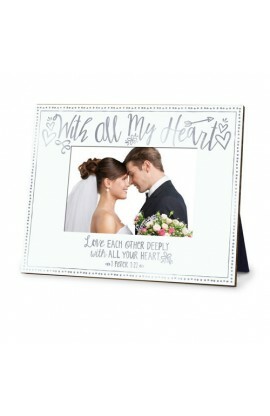 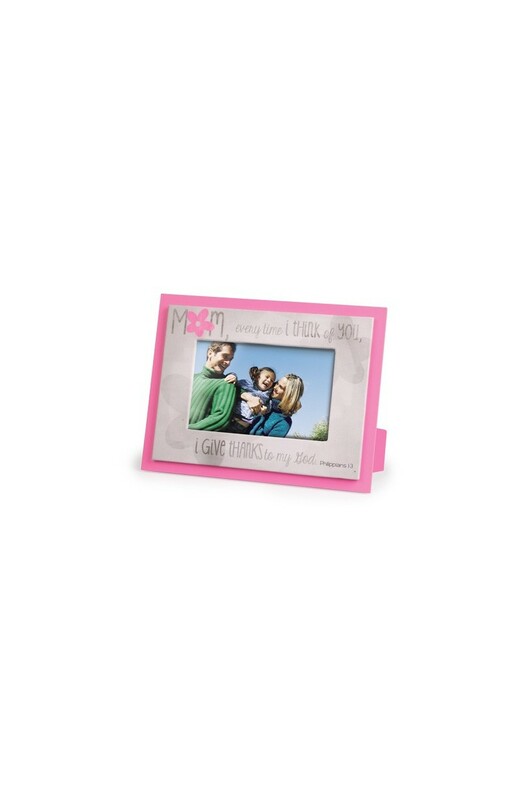 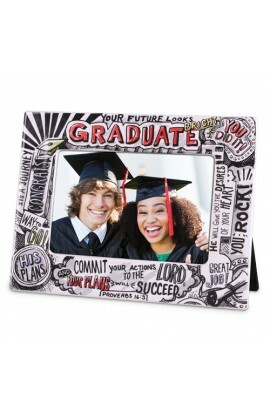 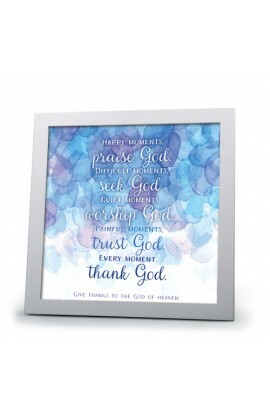 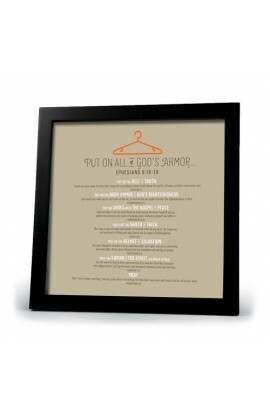 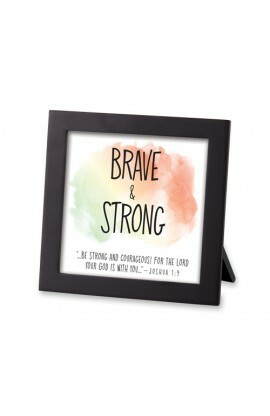 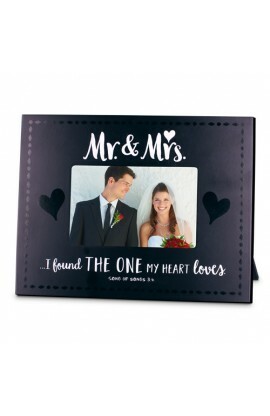 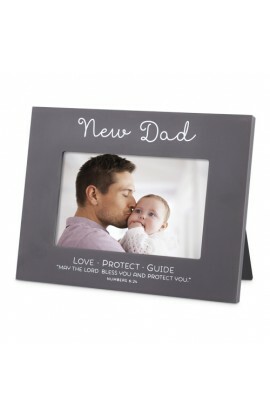 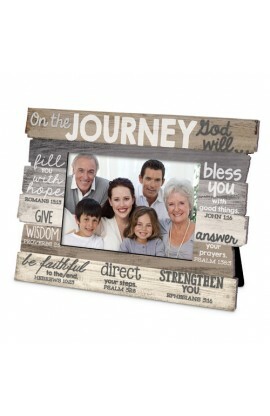 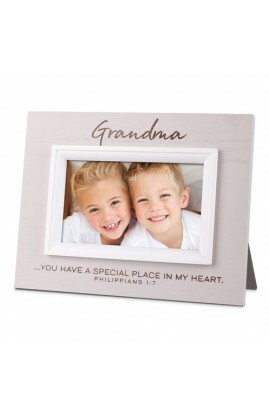 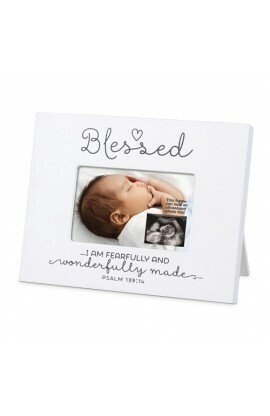 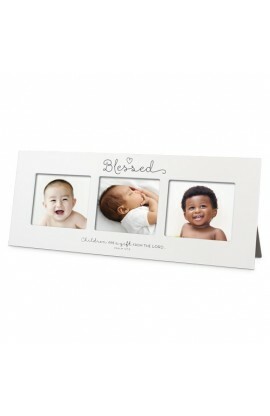 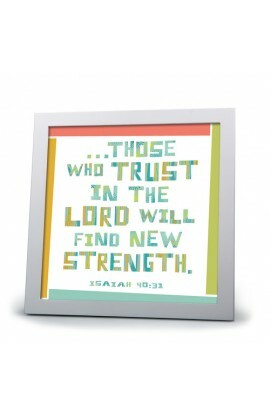 Decorative photo frame for tabletop or wall display is trimmed with Scripture verse detail in an artful design with flowers, grey and deep pink on 9" x 8" frame with 4" x 6" photo window. 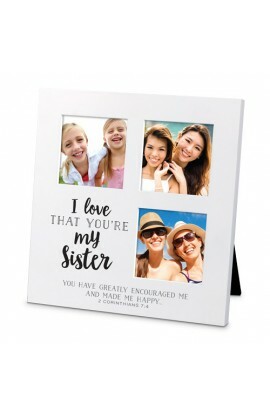 Mom, every time I think of you, I give thanks to my God. 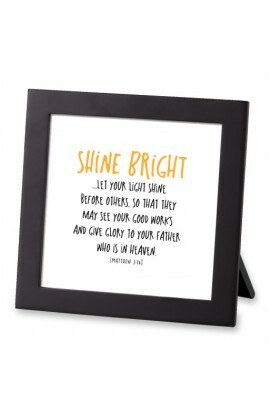 Philippians 1:3. 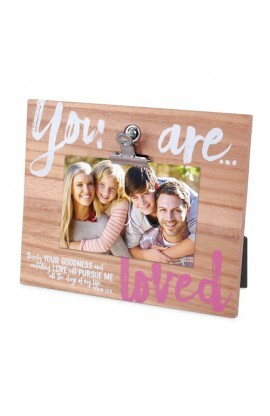 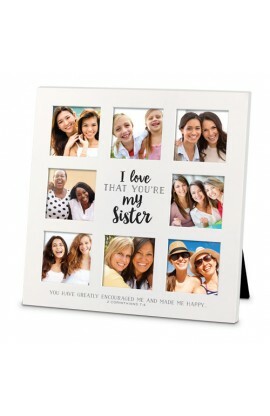 A gift idea for mom's birthday, thank you mom, and Mother's Day.